Quantis Electronics B.V. is a young and dynamic company founded in 2011. The company provides products and services designed to enhance the picture and sound experience of television. 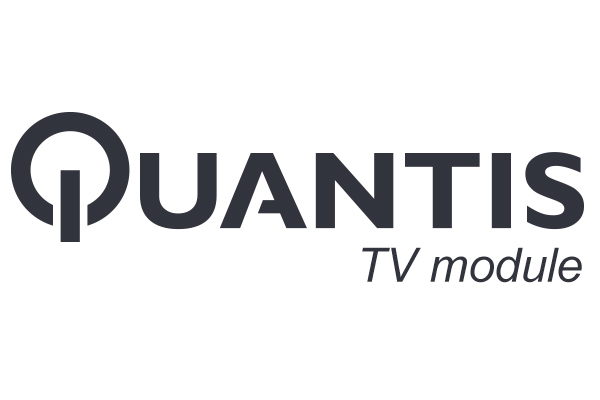 Millions of households in the Netherlands make daily use of products that Quantis Electronics brings to the market: HUMAX HDTV receivers and Quantis CI + modules. The deep-rooted knowledge and experience of high-definition televisions has Quantis Electronics translated to a new line of audio products under the brand name Quantis. This, in own House, developed products are distinguished by the use of 3D technology. This technique delivers big, spacious sound from a compact system for every living room. With this audio extension of the product range Quantis Electronics provides the user with all the products necessary for an optimal viewing and listening experience; the best HD picture (HUMAX, Quantis CI + module) and best sound (Quantis 3D sound-systems). The people of Quantis Electronics have extensive experience in both the cable and the retail market. In addition to sales and marketing the company also takes care of the entire service-handling and has its own help desk to answer consumer questions. 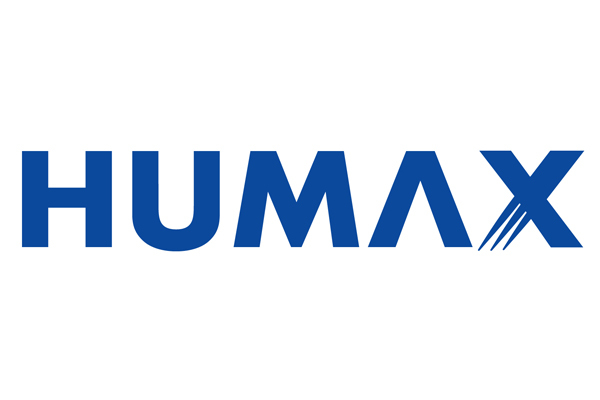 HUMAX is a manufacturer of high quality products for the reception of digital and HD television. The brand is distinguished by ease of use and quality. In addition, it is innovative and a leader in the developments of HDTV. 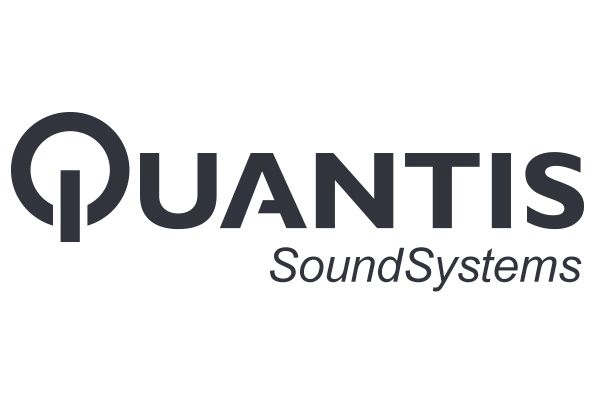 To improve the sound of TV’s Quantis Electronics developed a 3D Sound System. The LWS-1 is the first product in this range. A compact system that delivers a big, spacious sound for every living room. In addition, the system provides the ability to stream music via Bluetooth. The range of sound systems will be expanded in the future. Under the brand name Quantis brings Quantis Electronics CI + modules on the market that are suitable for use in all CI + TV sets certified by the Dutch cable operators. The Chinese high-tech company Hisense is one of the largest manufacturers of consumer electronics and home appliances in the world. Since June 2017 Quantis Electronics is an importer of Hisense. Quantis Electronics has its own, well equipped technical service. This is very convenient for our clients. Moreover, the technical service plays an important role in communicating with the manufacturers. Additionally, Quantis has its own helpdesk to support consumers as well as our dealers. Goes without saying that the people of the helpdesk and the technical service work closely together to provide the best possible service. That’s a good feeling for our relations. 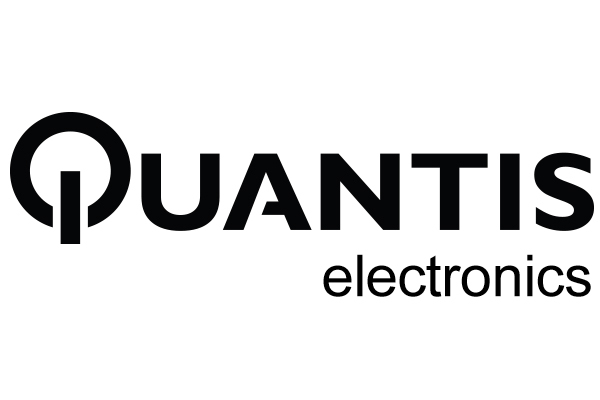 Quantis Electronics B.V. is located in Eindhoven, The Netherlands.